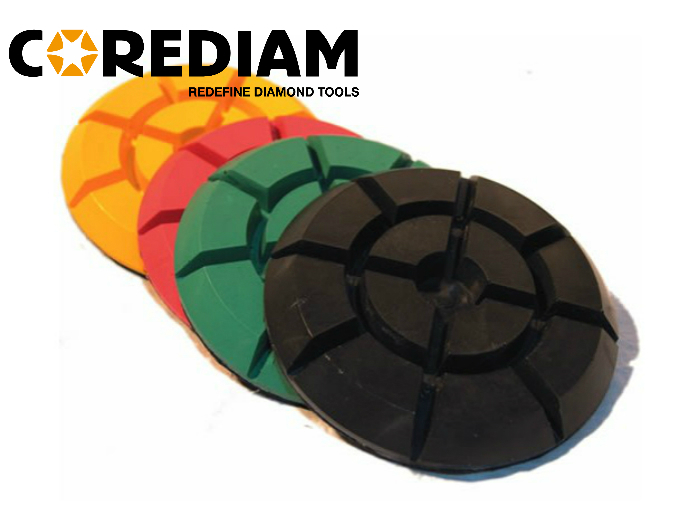 As the Diamond Floor Polishing Pads, we can supply the diameter from 80mm to 180mm, suitable for wet and dry polishing. The 5 inch floor pads are backed with velcro, can be mounted on rigid backer pad to fit on any floor grinder. The grit is 50#, 100#, 200#, 400#, 1500#, 3000#, Buff. The floor pads can be widely used for polishing concrete surface, restore and polish the floor of marble, terrazzo and granite. The durable resin compound to make flexible pads. Excellent for granite marble concrete concrete floors polishing restoration with long lifespan while providing a very nice surface to polish. Usually, 4 pads are packaged by a separated box, 5 box or 10 box are in one carton. If we have stock, the delivery time is within one week after we got your sample payment. 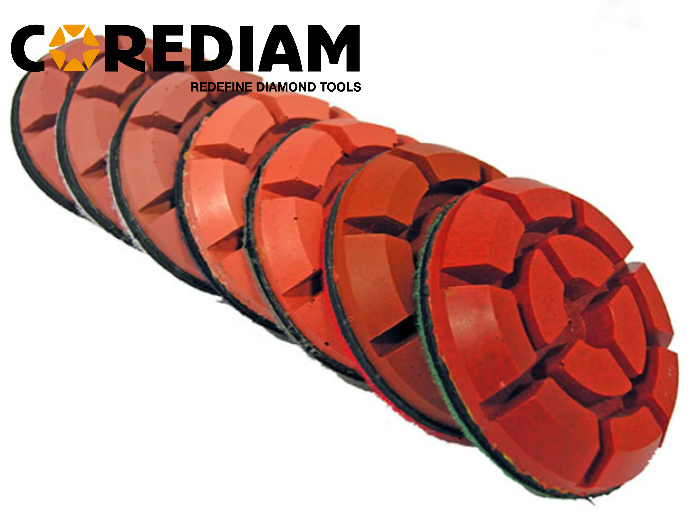 Looking for ideal D125 Concrete Diamond Floor Pads Manufacturer & supplier ? We have a wide selection at great prices to help you get creative. All the 125mm Diamond Floor Pads for Marble are quality guaranteed. We are China Origin Factory of 125mm Floor Polishing Pads. If you have any question, please feel free to contact us.